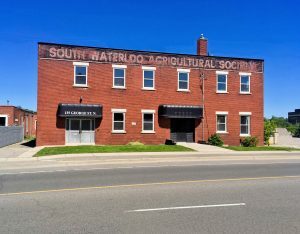 A couple weeks ago I was fortunate enough to be invited for a tour of the former South Waterloo Agricultural Society building on George Street. After doing this tour I am pretty excited about the potential this project offers to Cambridge. 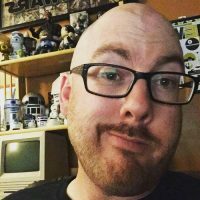 I had never met Bryan Dykstra before, but he reached out to me after finding a previous blog post I had written about co-working spaces in Cambridge and offered to give me a tour. He mentioned his last project was 100 Ahrens Street West, which most people might know as the Smile Tiger Coffee Roasters building. 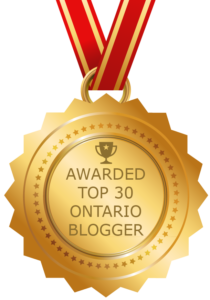 I went to Doors Open Waterloo Region last year and had the opportunity to check out the offices of Bridgit, a Kitchener startup that occupied the building. It was a very cool reclaimed space, not too far from Downtown Kitchener with possibly the most buzzworthy coffee place in town as a tennant. After doing the tour this morning that gameplan definitely sounds very familiar to what is going to happen at the 135 George Street property. 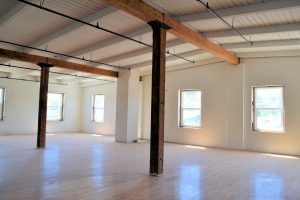 The building is being converted into flexible office spaces meant to lure startups and tech businesses that currently cluster in Kitchener-Waterloo. Demand for properties like this is at a premium right now in the region, as many businesses want more than boring cubicle mazes and generic office towers for their companies. Something like this doesn’t currently exist in Cambridge. I know from personal experience at a couple different companies, working in an business park blows. Having to drive everywhere because there are no amenities nearby isn’t very fun. I’ve also worked in Downtown Guelph and know the difference in company culture is night and day. Being able to work in close proximity to Downtown is so much better. The vision I see is this being similar to The Tannery or Breithaupt Block in Downtown Kitchener. 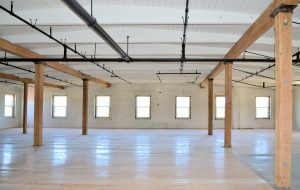 Reclaiming old buildings and making them gorgeous destinations that businesses are going to want setup shop in Cambridge. I had never been in the building in it’s previous iterations, and there have been many. 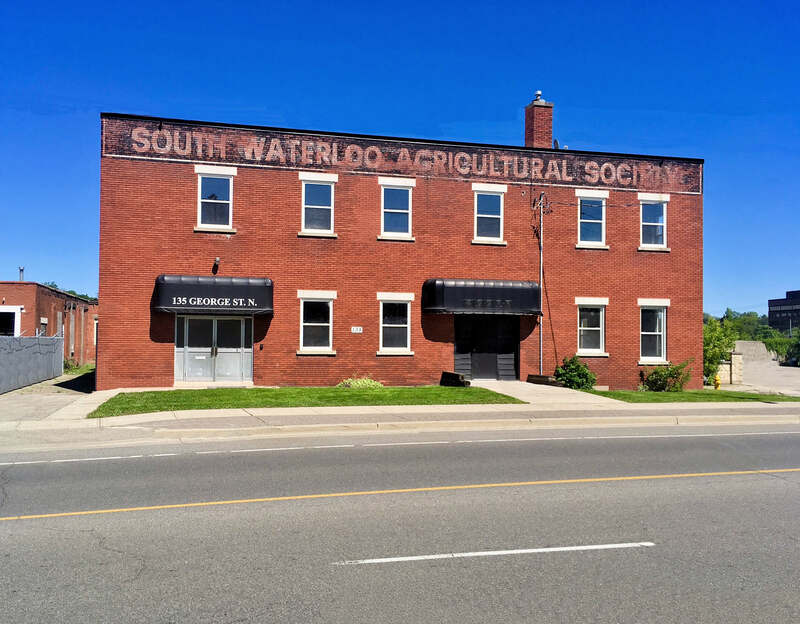 Bryan had mentioned it was originally a Canada Bread factory, the South Waterloo Agricultural Society, a restaurant named Sizzle and most recently an event space. All these previous iterations definitely took their toll and I was checking it out in the partial demo stages. There are definitely great bones to the building. Lots of original ironwork and hardware, the type of stuff that makes these places really shine. The space reminded me of the Wincey Mills Market in Paris, another great reclaimed space project that can be found locally. 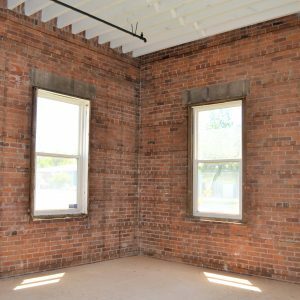 Many of the windows in the building had been bricked over and Bryan mentioned they would be restoring over 40 windows in the building. Looking out the windows that are there currently show an amazing view backing onto the river. I’m not sure there are too many places in the region that can claim a better view for your workplace. 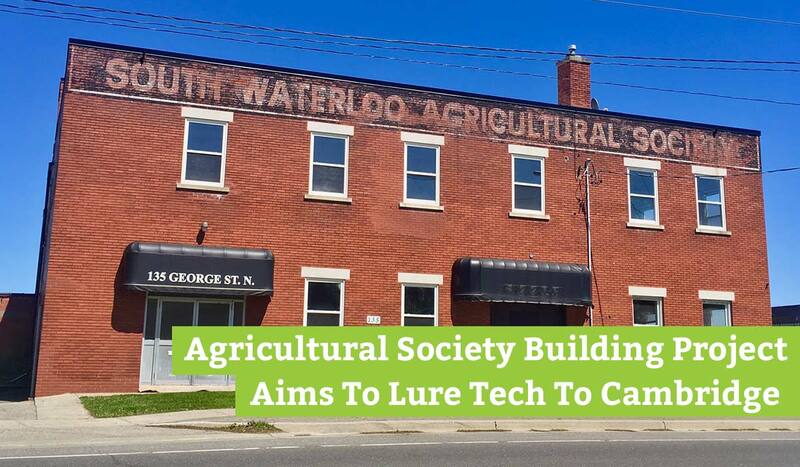 There are also plans to restore the Canada Bread factory and South Waterloo Agricultural Society paint on the building to reflect the history of the buildings facade. Also included in the plan is a coffee shop with liquor license and patio that faces George Street. This would be a great place to possibly watch a ball game across the street at Dickson Park, or maybe grab post game beers. 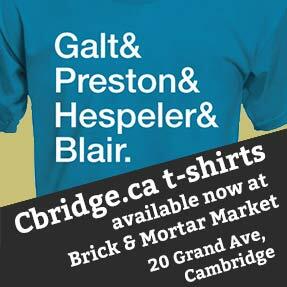 This project meshes very well with the current vision of where Cambridge is going. The Gaslight District aims to stimulate tech growth and bring more people to live in the Downtown core. The new Idea Exchange is refurbishing one of the great old buildings in Cambridge and making it readily available to the public. The Dunfield Theatre brings live performances to the city all within walking distance of downtown. 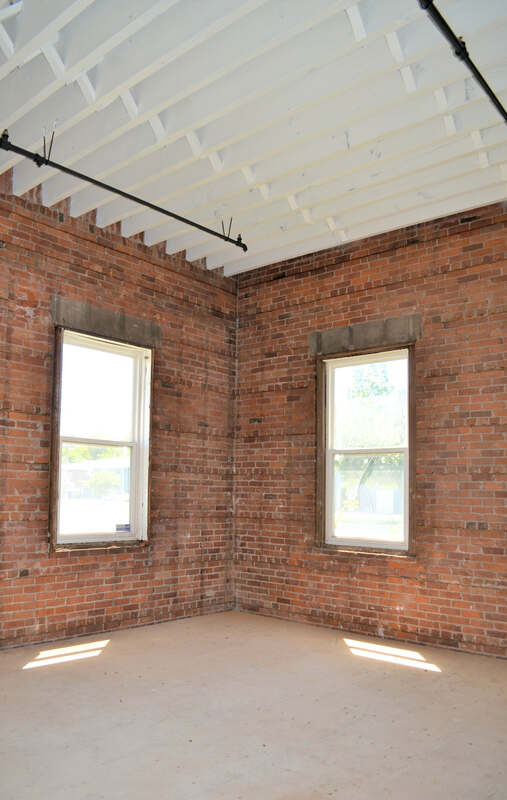 This project breathes new life into an old building that definitely deserves a new lease on life.